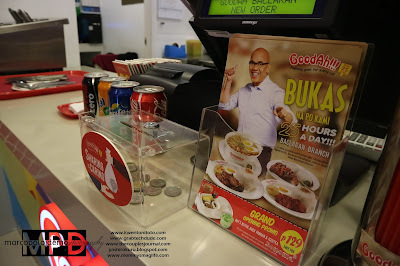 This is my first time to write about GoodAh and to think that this restaurant has been around for quite some time made me rekindle my good old days of eating lugaw (gruel or poridge) and tapsis (tapa and sinangag or fried rice). As I recall it, the establishment is known for its serving of Filipino breakfast meals and what's interesting is it's tag line of Open 25 Hours knowing that we only have 24 hours a day. 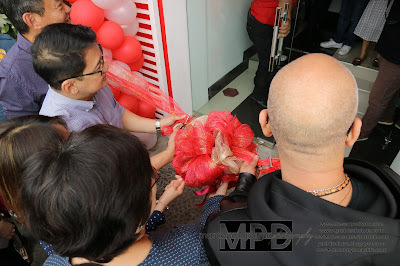 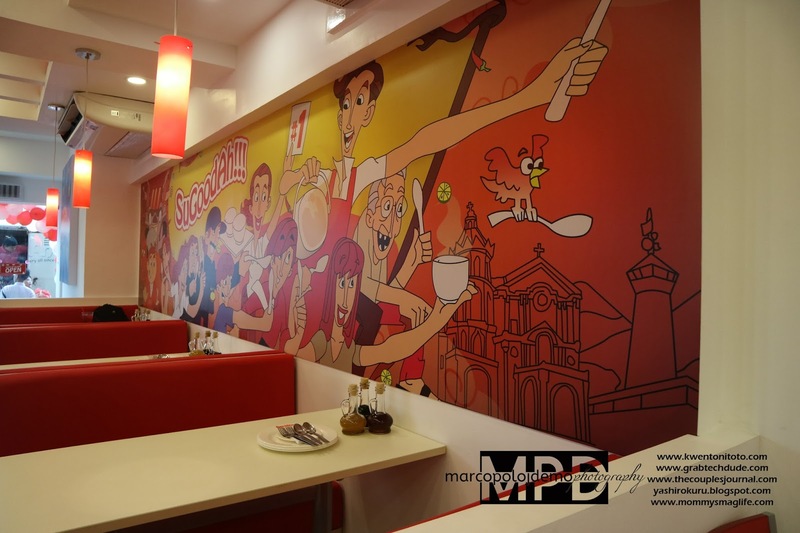 Now, in one of its newest branch in Baclaran, where devotees went to every Wednesday, media and bloggers were invited to witness the opening of the store. 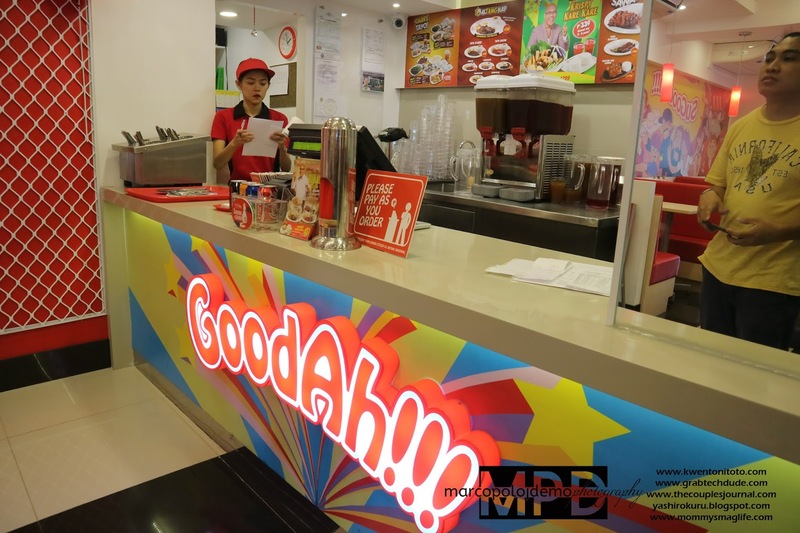 Aside from the opening is the new dish that GoodAh rolls out to their menu as another selection for the hungry masses. 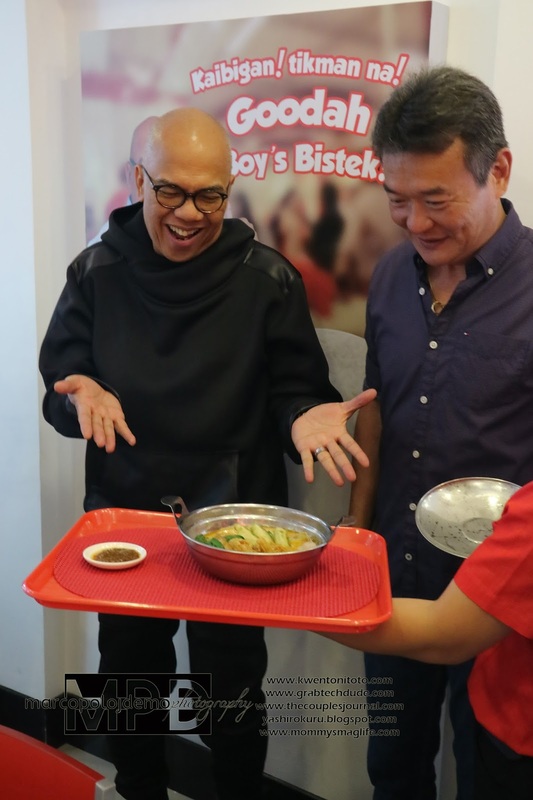 An opening of a new store and launch of a new dish. 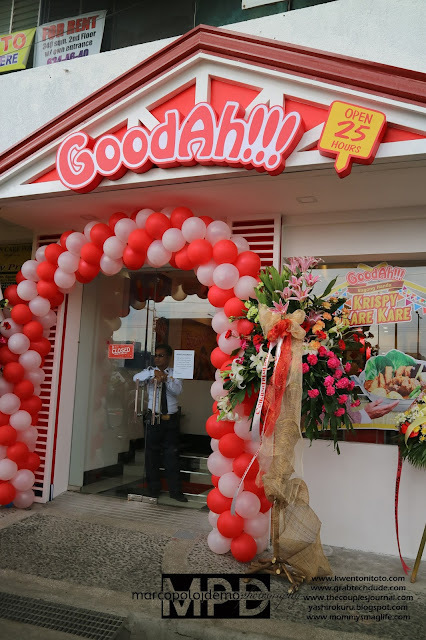 With already 7 stores plus the newest branch in Baclaran that is Open 25 Hours, GoodAh!!! 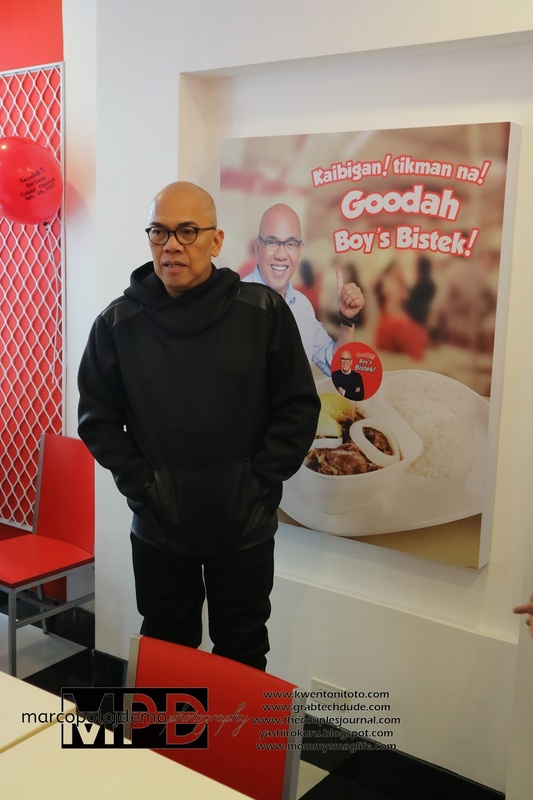 launched it's "KKK" or more specific as "Krispy Kare-Kare". 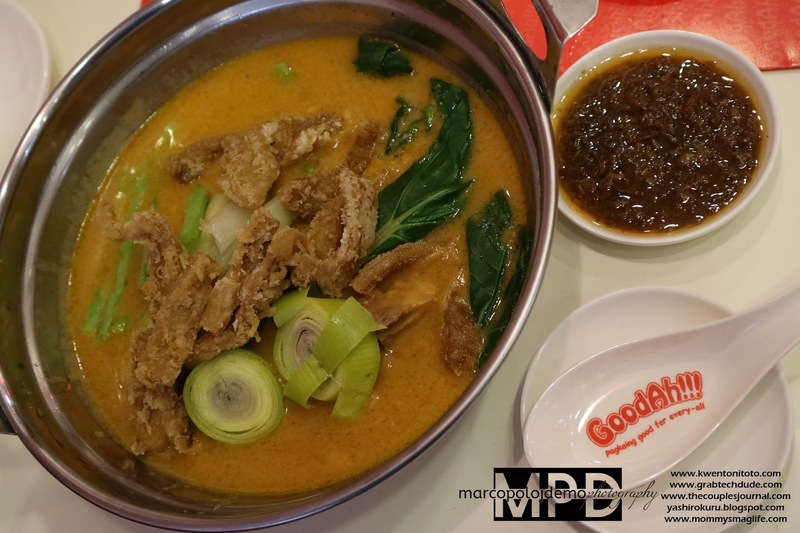 The dish uses ground peanuts to give that traditionally rich and earthy flavor for the kare-kare sauce. 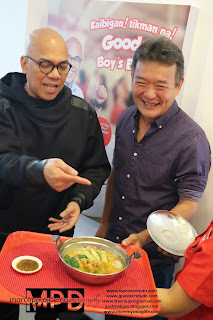 A large bowl is fille dwith cooked string beans, talong, pechay, and of course the puso ng saging because it woouldn't be much of a kare-kare without one of the main ingredient. To complete the recipe a good amount of soft and juicy beef flank joins the dish. Sauteed shrimp paste gives the Kare-kare a different dimension to its play of flavors. This is the classic Filipino dish that is loved by everyone. But for GoodAh!!! they made a playful twist with the dish making it a lot more interesting to savor. 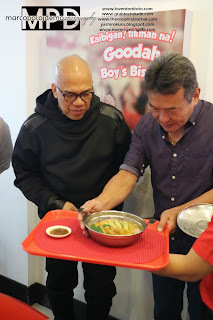 The usually gamey ox stripe or what is commonly termed by Pinoys as the "tuwalya" is a tough one to eat especially if it is not cooked properly. 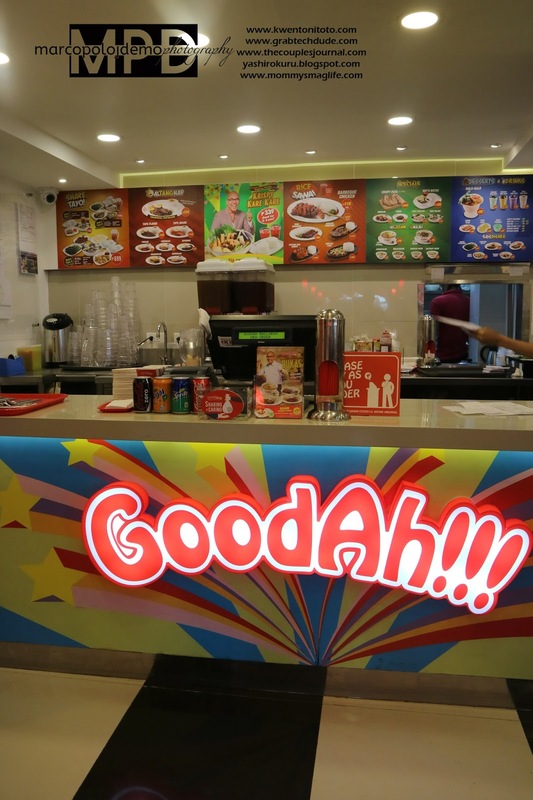 GoodAh!!! 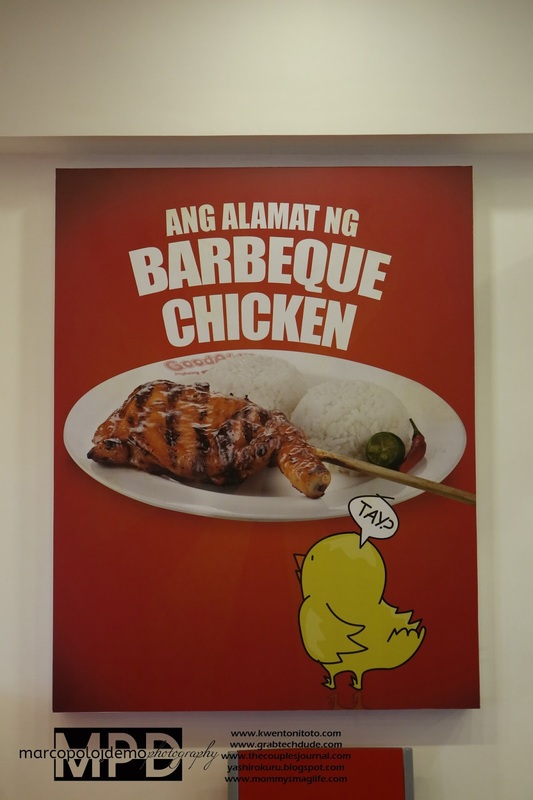 did is that fried it to give a crispy texture that makes a very fine contrast with its rich sauce. 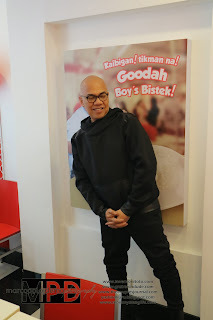 Enticing and intriguing that is what GoodAh!!! 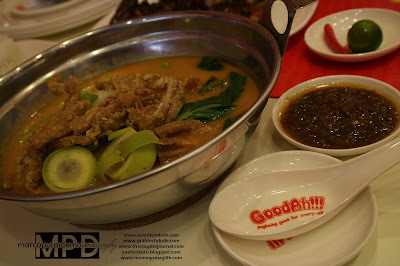 made out of the usual Kare-Kare that we all, Filipinos love very much. GoodAh!!! 's Krispy Kare-Kare is available in every store for just Php 299 a la carte and for the set meal it is just Php339. Affordable enough for the whole family or barkadas to enjoy. 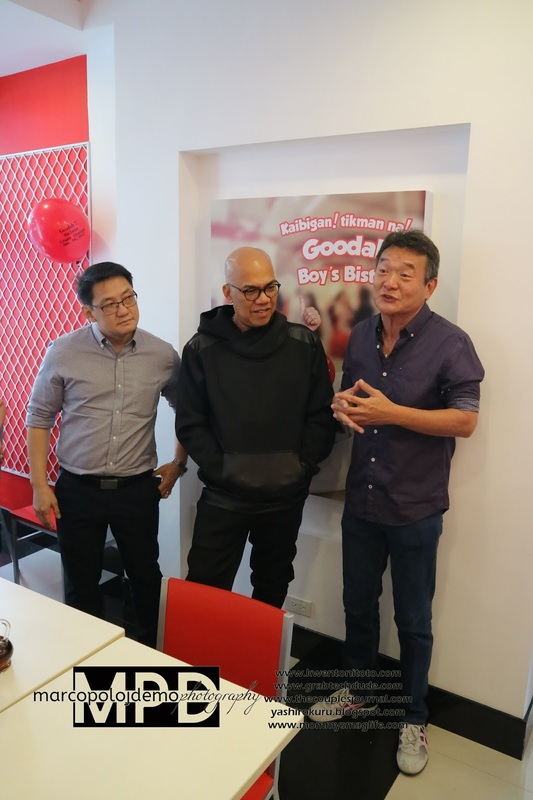 The opening of the 8th store and the launch of the new dish is graced by its brand ambassador and celebrity talk show host, Mr. Boy Abunda. 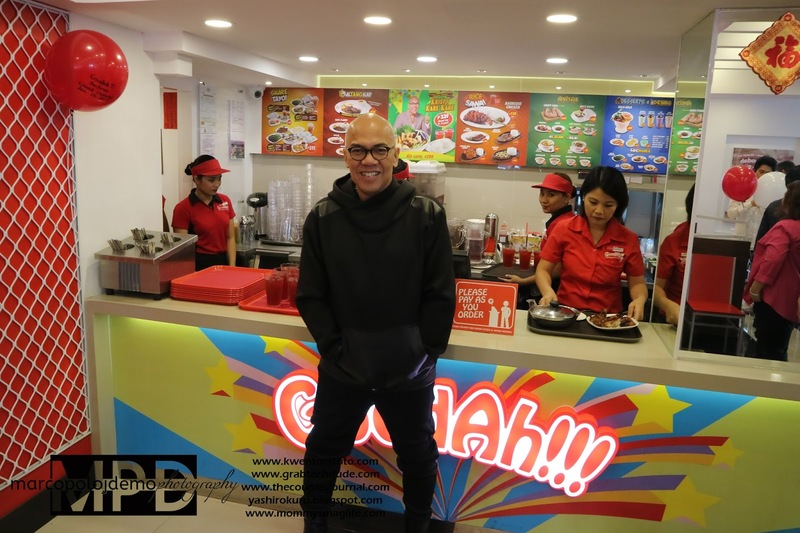 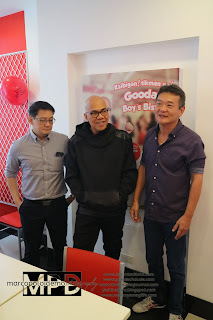 The new Krispy Kare-Kare dish lines up with GoodAh!!! 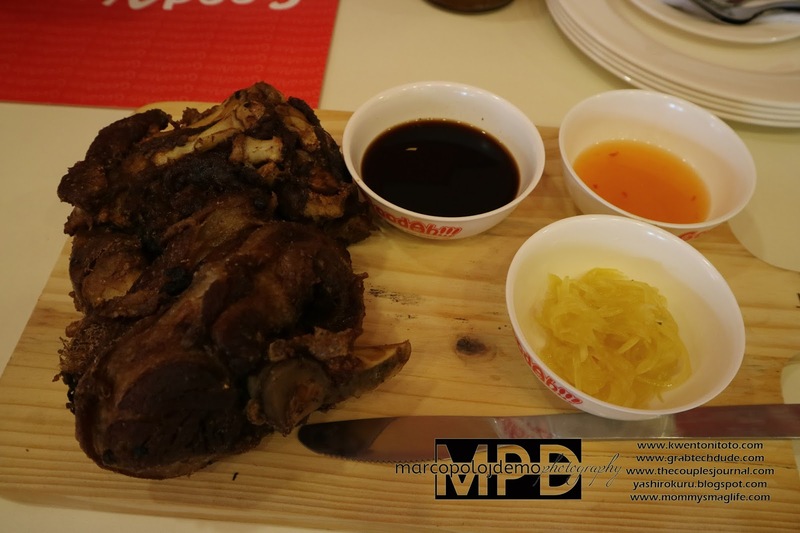 's food offerings like Crispy Pata, Bulalugaw, the coined dishes like Tapsilog, Tosi, Longsi, and many others. Each and every meal is really "Pagkaing Good for Every-All."